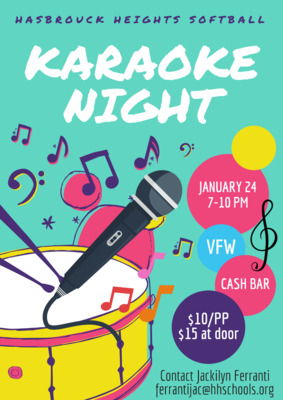 HH Softball will be holding a Karaoke Night Fundraiser on January 24, 2019 at the VFW Post from 7:00 pm - 10:00 pm. Tickets are $10 per person when purchased before the event and $15 at the door. A cash bar will be available. Contact Jackilyn Ferranti ferrantijac@hhschools.org to purchase tickets. 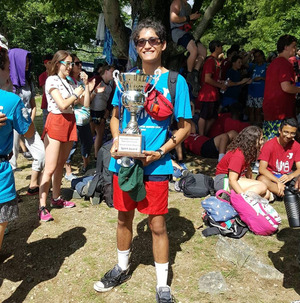 For two-thirds of his life, Justin Paulsen has spent summers at the Greater Bergen County YMCA’s camps in New York’s Harriman State Park.